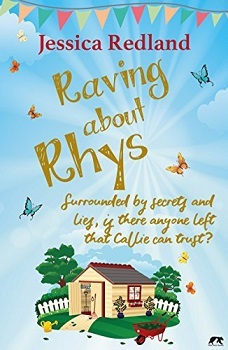 Raving about Rhys is a novella of only 121 pages and the prequel to the Welcome to Whitsborough Bay series of books by Jessica Redland. Here we meet bubbly Callie Derbyshire. She loves her job as a care-worker at an old people’s home, she also loves her older boyfriend Tony, who constantly lets her down and his idea of a good night is taking Callie to bed and then going home to his own flat. At the care-home, Callie has a favourite resident called Ruby. Ruby is like an older mentor to Callie, always giving her great advice. She is also always raving about her Grandson Rhys, who Callie has never met, and never turns up to visit Ruby when he is supposed to. Callie starts to doubt whether Rhys actually exists, especially when it turns out that Ruby never had any children. The book is a very quick, sweet read. The characters are well developed and I just adored Ruby. The older generation always know so much that us younger ones don’t (not that I’m that young either!!). The plot is quite predictable, yet thoroughly enjoyable. It is totally heart-warming and although it is only a short read, Ms. Redland certainly packed a lot into her story and has pure emotions running through it too. I now can’t wait to read ‘Searching for Steven’, book one in the Welcome to Whitsborough Bay series. 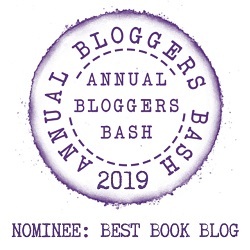 Thank you so much for participating in Raving About Rhys’s blog tour and for the lovely review. So pleased you enjoyed the story and I look forward to hearing what you think of Searching for Steven when his tour starts. You’re very welcome. The book was delightful and I’m looking forward to getting started on Searching for Steven.